How To Create An Effective Customer Journey Map? 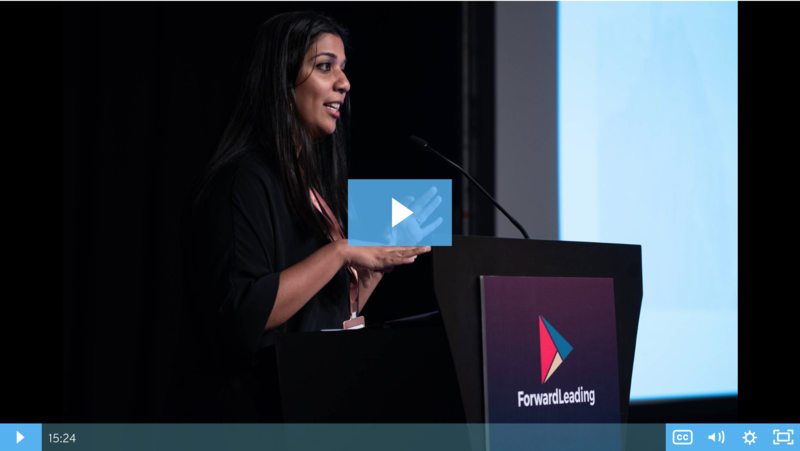 For those wishing to create a customer journey map and truly get in the minds of their customers, we’ve selected 3 of our top talks delivered by digital marketing leaders from the world’s leading brands. Sharing research from a partnership between Google and anthropologists and sociologists who study online behaviours, Brian will explore how people use digital media and what the 6 large scale trends are. All organisations want to create an unrivalled customer experience, but how do we truly understand the journey our customer takes? Companies are now hyper-aware that the customer journey has changed and will continue to evolve. However, how do we build a content marketing strategy that works with this journey? 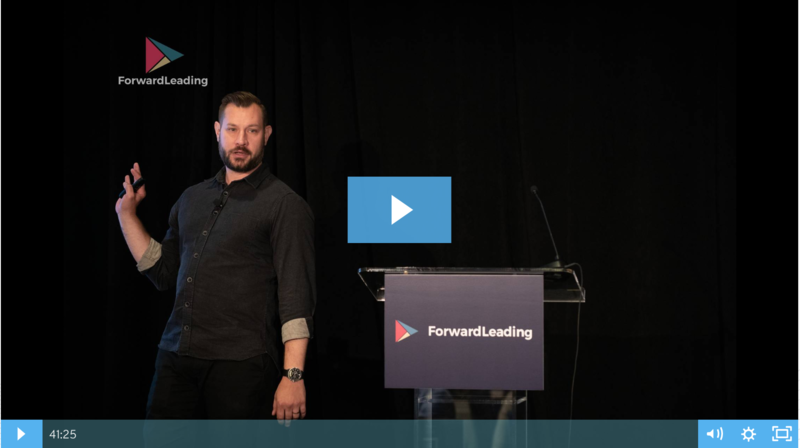 These talks were presented at Digital Marketing Leaders Summit hosted by Forward Leading. 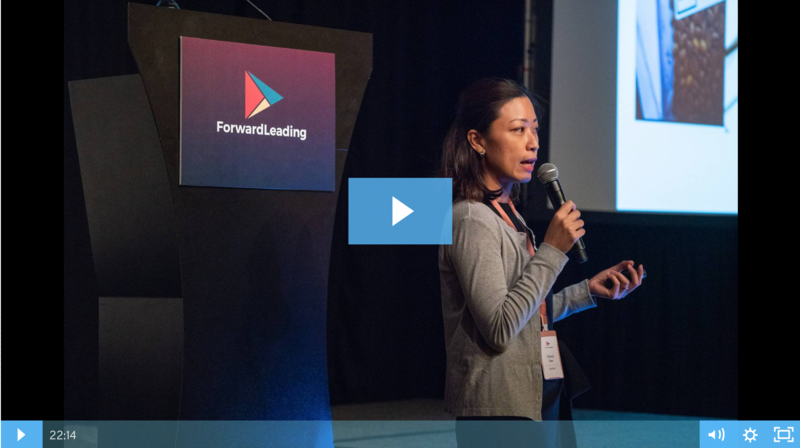 Our next summit will be taking place in Hong Kong on December 6 & 7, 2018, which features a track on The Customer Journey. Speakers of this track include: Mi Li (Head of Global Marketing, South China Morning Post), Peter Yu (Chief Marketing Officer, Multek), Ayu Razumova (Global Lead, Web, E-commerce & Digital Technology, TCL Communications). For more information, visit the summit website here.